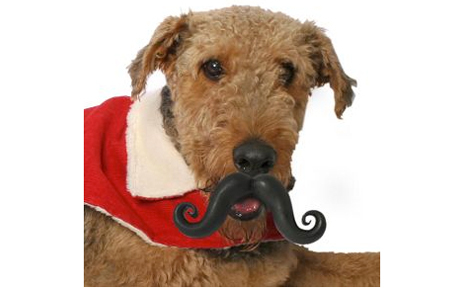 In the interest of making sure no one feels left out this Movember, some crazy tache loving individuals have gone ahead and created the “Humunga Stache Durable Dog Toy”. 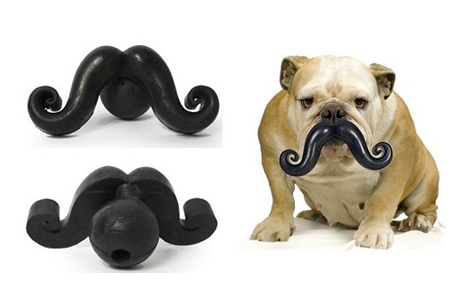 On one side its a chewy black ball for your dog’s enjoyment and on the other side its a humongous mustache. So really its a win win situation for everyone; your dog gets a new ball and you get to spend hours laughing at how hilarious they look with a giant mustache. 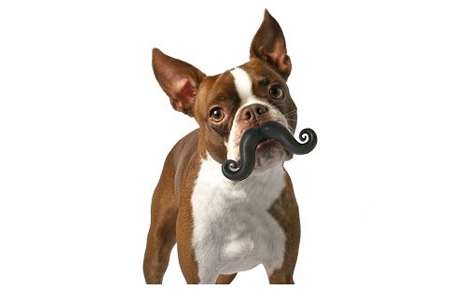 You have 6 months to get your dog friend a “Humunga Stache Durable Dog Toy” so no excuses will be accepted. Lets make Movember 2011 awesome for everyone!